InThisTogether cares for growing families in Central Ohio by offering prenatal classes and consultations and providing postpartum doula and breastfeeding support after the birth of a new baby. Welcoming a new baby is so exciting! The only thing that exceeds your baby's needs is your deep love for them! We know how overwhelming those first days and weeks can be and we're here to help. InThisTogether is all about new parents and providing you the best start possible. Prenatally, we offer educational classes and consultations. 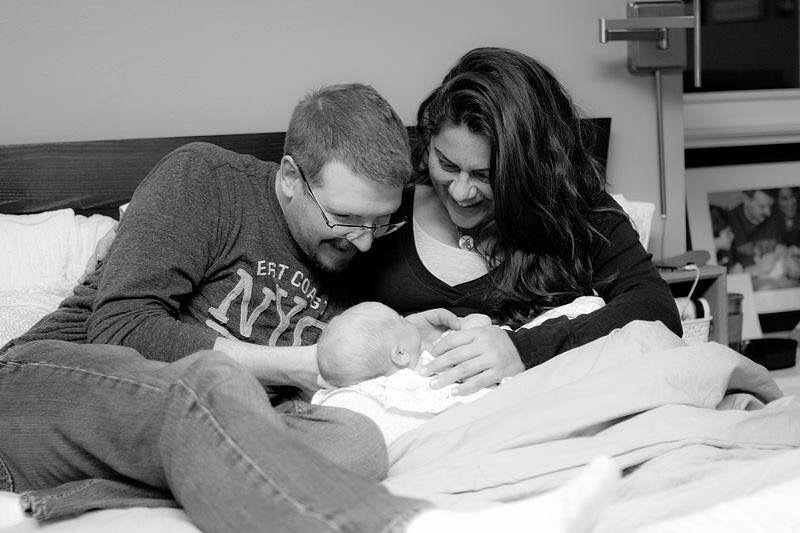 After the birth of your new baby we offer postpartum doula and lactation services. We're so excited about your new addition and we're here for you because we're InThisTogether. InThisTogether proudly offers two prenatal classes for expectant parents. The first is our comprehensive Baby Prep class. An all encompassing "what to expect" in anticipation of your new arrival. The second is a comprehensive breastfeeding class taught by our Certified Lactation Counselor. Both are private classes scheduled at the birthing couple's convenience. Graduates of our prenatal classes receive a discount on postpartum doula packages and CLC hours. InThisTogether offers specific lactation assistance separate from doula services. Visits from our CLC include information and education, observing mother and baby, evaluating feeds and addressing issues and or potential obstacles. Referrals are given when needed and clients have unlimited phone, text and email support. A postpartum doula serves the family by providing in home education and physical and emotional support after the birth of a new baby. She does this by assisting with newborn care, aiding mom during postpartum recovery, light housework and meal prep, helping with infant feeding and sibling adjustment, as well as helping to design and implement new household systems to ease the transition for each family member. InThisTogether offers uniquely crafted gifts for expectant and new parents. Each gift box comes with either a prenatal planning visit or a postpartum check in depending on when it is given. Visits are scheduled at the new parents' convenience and include individualized plans for adjusting to life with their new baby. Questions? Contact us and let us help!